If you’re hunting for the best turbocharged performance sedan under $60k, we’ve found it; the 2013 Ford Falcon G6E Turbo FG MKII. 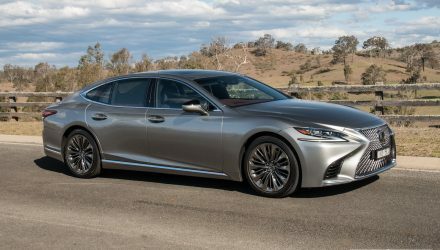 It offers silky-smooth straight-six turbo grunt, and a classy exterior that gives little away as to what’s lurking under the hood. 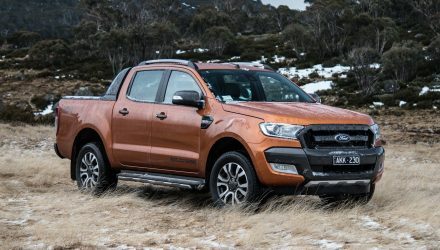 The G6E range starts from $46,235 for the EcoBoost, and tops out with the G6E Turbo at $56,235. 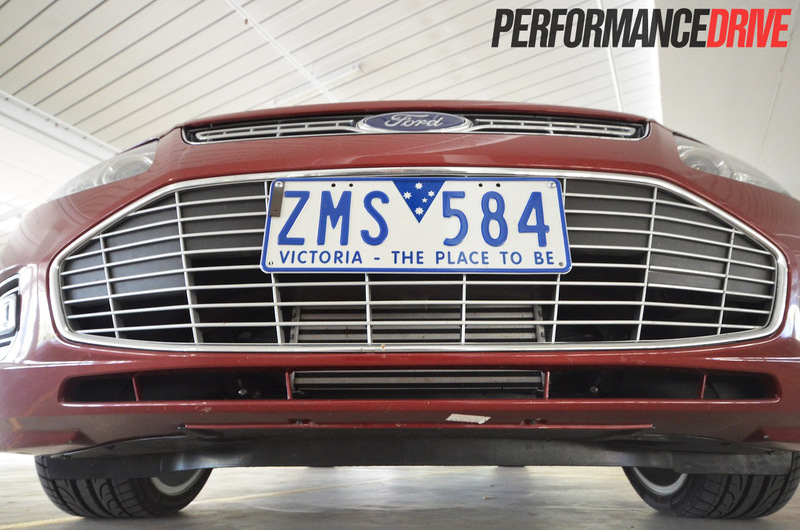 This makes the G6E Turbo the most expensive model in the Ford Falcon range. 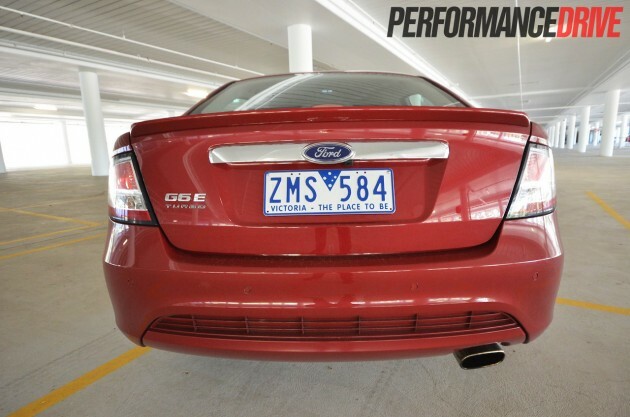 In terms of luxury and performance, the G6E Turbo is the mack daddy – obviously excluding vehicles from Ford’s, now solely-owned, FPV performance arm. 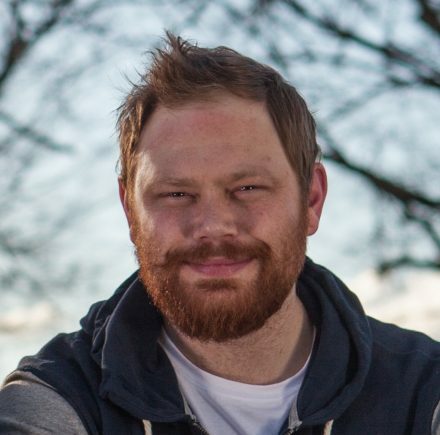 The FG was first introduced in 2008. 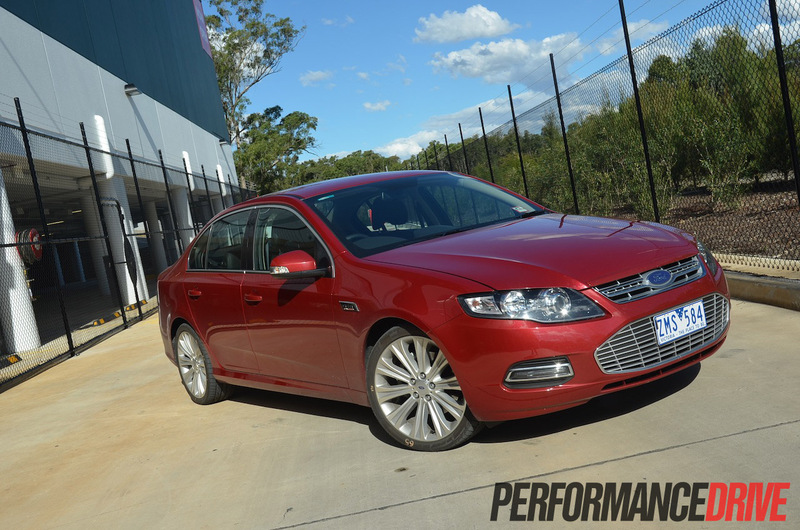 An updated model is due to replace it sometime in 2014, with all Falcon production to cease in Australia in 2016. The death of the Falcon will make way for an all-new global platform that will be imported rather than built locally. So what you’re looking at here really could be one of the last, and potentially a highly collectable item in the future. The FG is by far the best model Falcon produced in terms of both fit and finish, and the way it drives. In G6E trim, the innards receive soft-to-touch leather seats that feel like home theatre chairs, piano black trimmings on the dash and centre console, as well as creature comforts such as sat-nav, dual-zone climate control, and a leather steering wheel. The whole cabin feels more upmarket than your regular Falcon affair, however, there’s no denying its taxi roots. In light of how interior styles/trends are swinging, we have to admit the FG’s interior is screaming out for a more modern redesign. 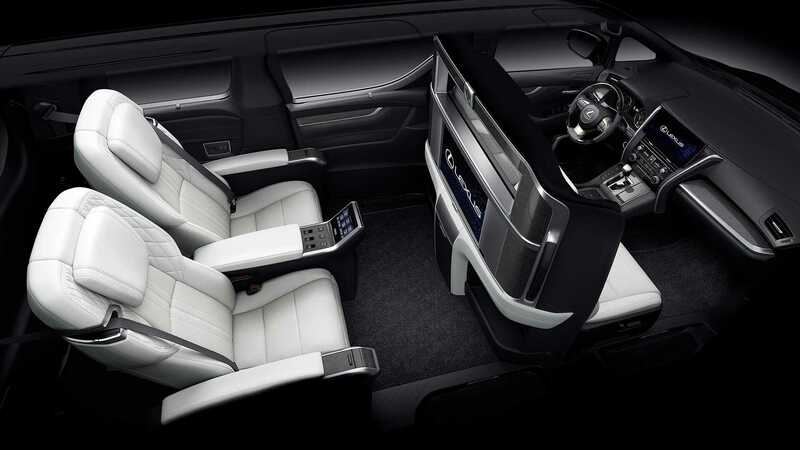 In the centre console sits an eight-inch Interior Command Centre (ICC) LCD touch-screen multimedia interface. 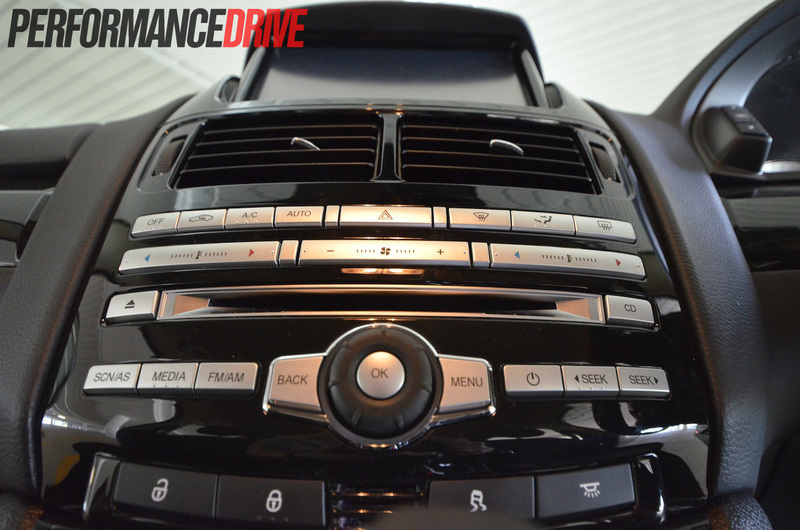 It can be used to access the eight-speaker audio system, which is MP3, USB, aux in, and Bluetooth compatible – and packs quite a punch – satellite navigation, and the reverse-parking camera. 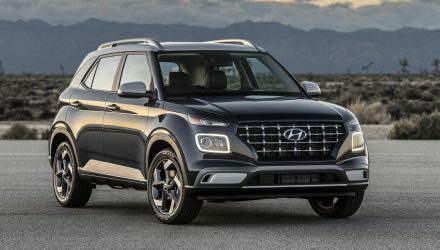 The steering wheel features controls for cruise control, the audio system, and Bluetooth phone pairing so you can keep your eyes on the road. The exterior styling of the G6E combines a few elements, such as LED daytime lights, a boot lip spoiler and chrome boot garnish, G6E Turbo badges on the front guards, an Aston Martin-esque front grille, and 19-inch 10-spoke alloy wheels to create an appearance that’s not over the top, but definitely looks like you’ve spent more money than your neighbour did for his base model Falcon XT. 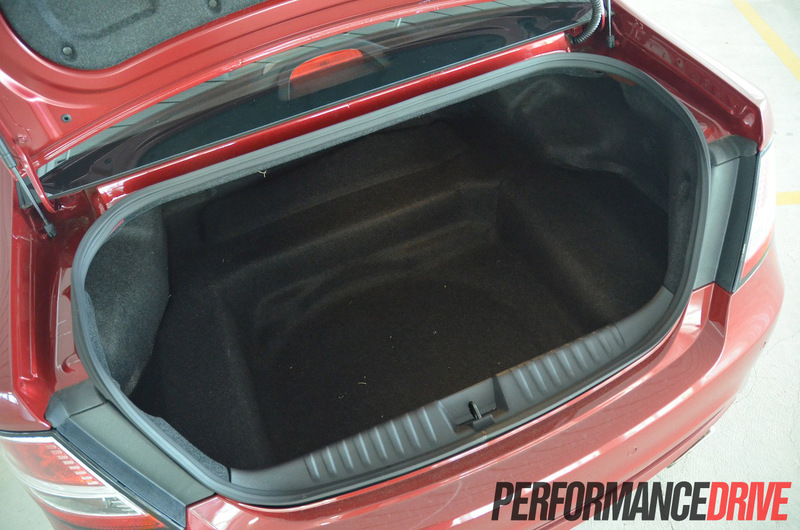 One of the main reasons people buy a large family sedan is for its space, and the G6E’s 535-litre boot is more than generous, especially with the option of folding down the 60/40 split rear seat (two sets of golf clubs? Not a problem). If towing is your thing, the G6E Turbo is more than up to the task given it has 533Nm of pulling power. 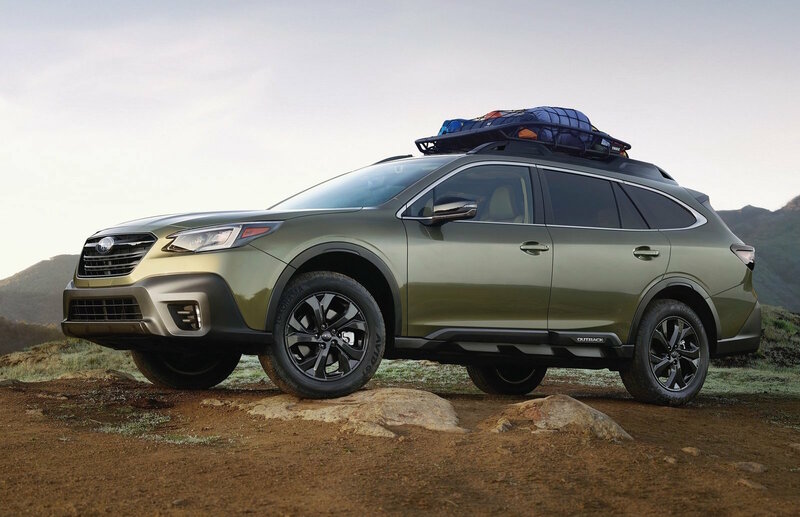 Maximum braked towing capacity is 1600kg. 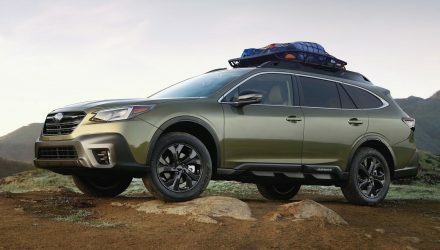 The tow pack is optional, and costs $500. The G6E receives a five-star ANCAP safety rating. 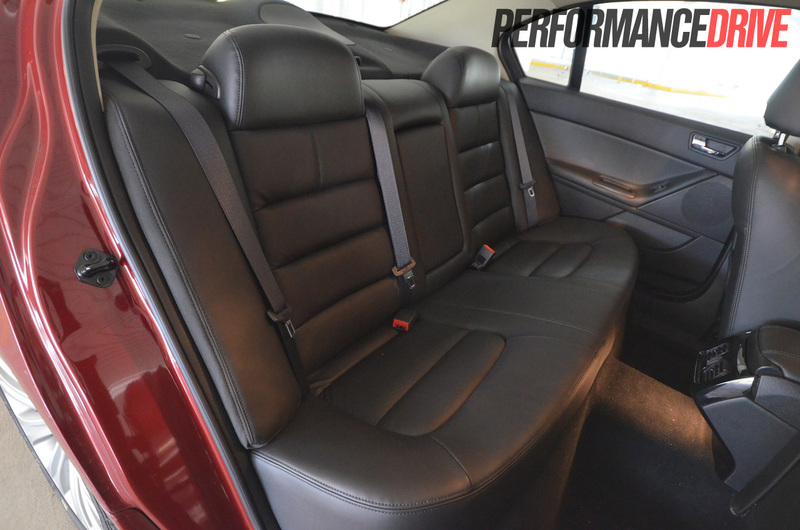 It features driver and front passenger airbags, curtain airbags, and front seat side thorax airbags. 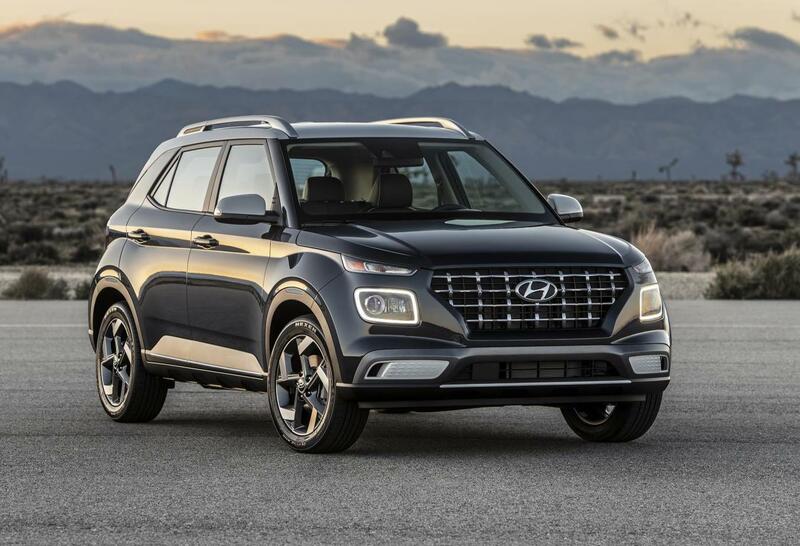 It also comes with switchable traction control and stability control. Now for the exciting part… what’s under the hood. 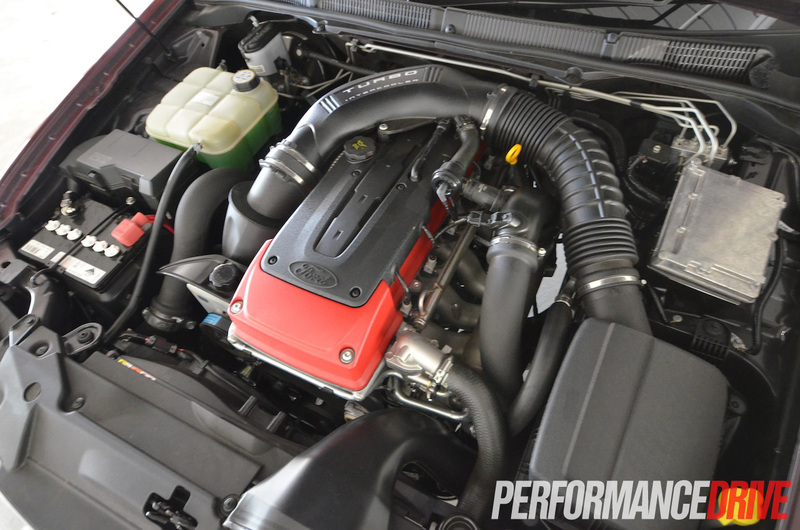 In the engine bay sits Ford’s turbocharged 4.0-litre DOHC straight six, producing 270kW and 533Nm. 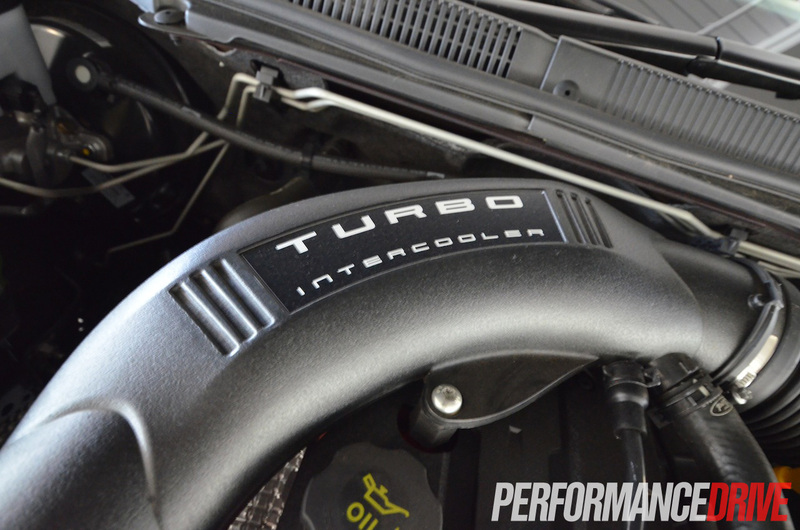 The turbocharged motor is something of a torque-boasting beast. 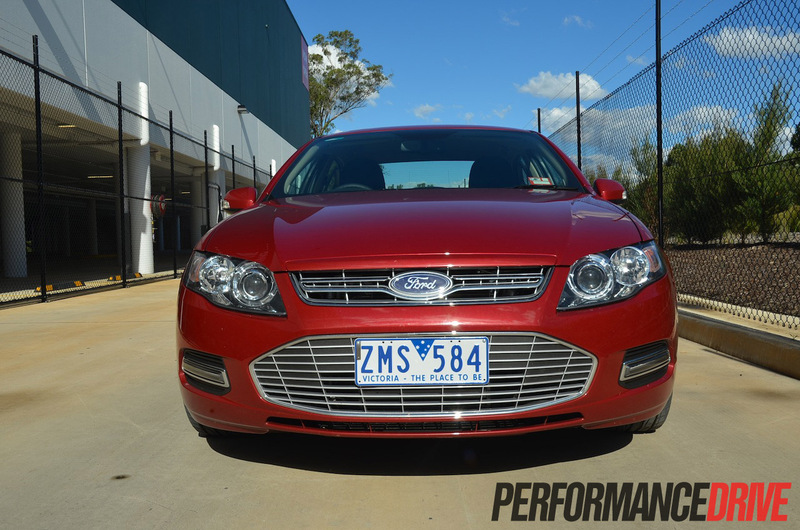 No other Australian six-cylinder matches it for smoothness, or seriousness. 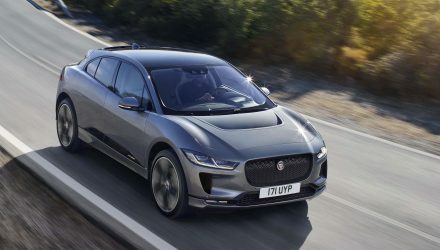 The motor can run on everything from 91 RON fuel to 98 premium unleaded, and can take fuels that contain up to 10 per cent ethanol. It is not E85 compatible though like its main rival from Holden. All G6E models use a ZF six-speed automatic transmission. 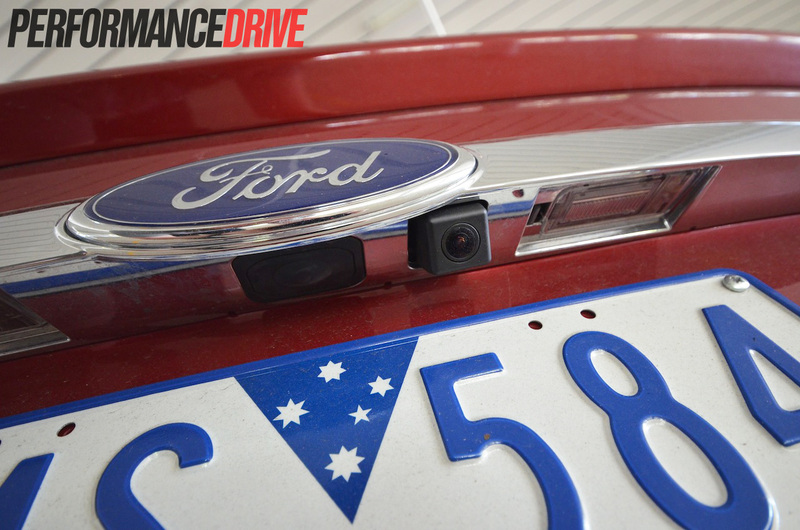 While the XR6 Turbo gets a limited-slip diff, the G6E misses out, and as a result can suffer when driven actively – more about that in the drive section below. Upon walking up to the G6E Turbo, you get a boyish-like smirk knowing you’re about to drive a car that looks extremely understated for how much power lurks under the hood. 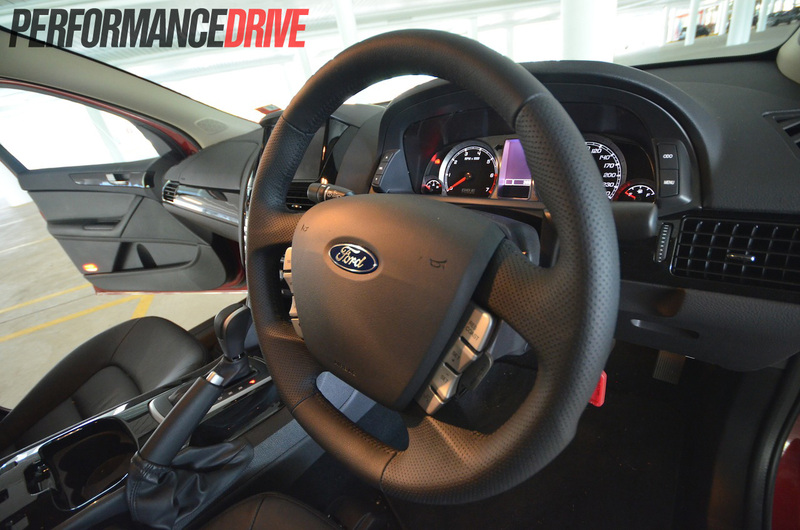 The first thing you notice about the drive is the abundance of available torque once boost starts firing into the motor. The second thing is the masculine roar that comes out of the exhaust, as well as the addictive whistling every time the turbo spools up. Once power builds, it’s a fine line between smoking the treads (or should we say ‘tread’ given it doesn’t sport a limited-slip diff), and shooting off into the distance. 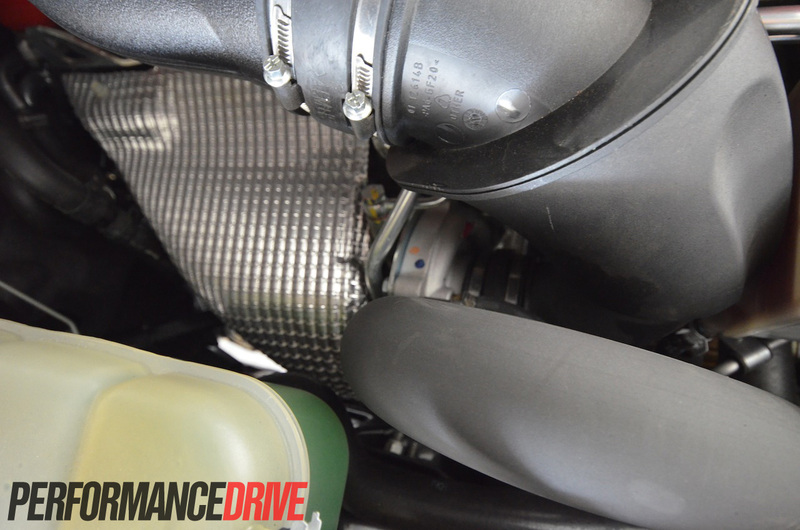 Rev the G6E Turbo north of 2000rpm, and it’s anything but slow. The available power builds and builds as the speedo soars towards speeds that can easily lead you straight into a courtroom. Take overtaking for instance; all you need is a very small amount of pedal to reel in two or three cars at a time, and the job is done. 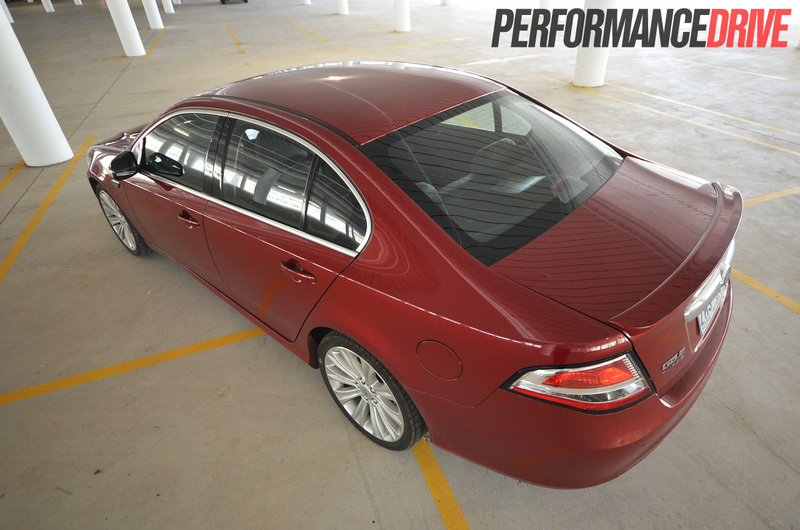 Sure, it’s no Ferrari, but for a plain-ish-looking sedan, it certainly makes for a jet of a passenger car. 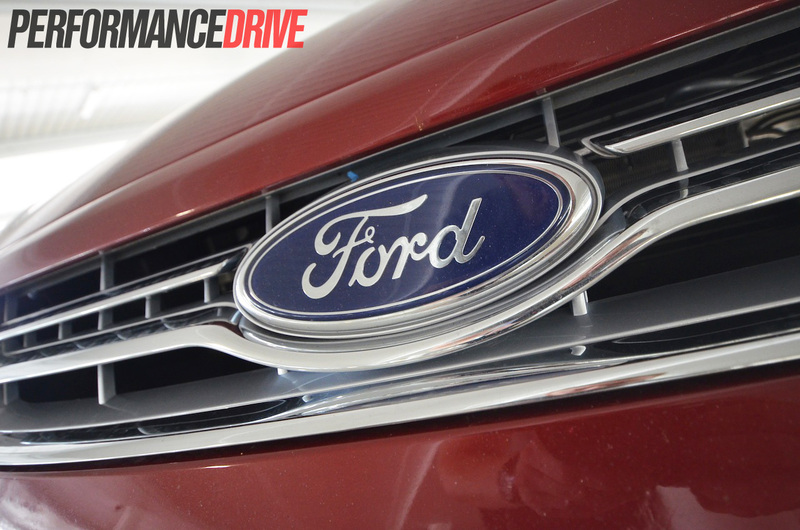 Even at low speeds, the power delivery is silky smooth. You can slowly mosey through any CBD as if it were a normal Falcon. 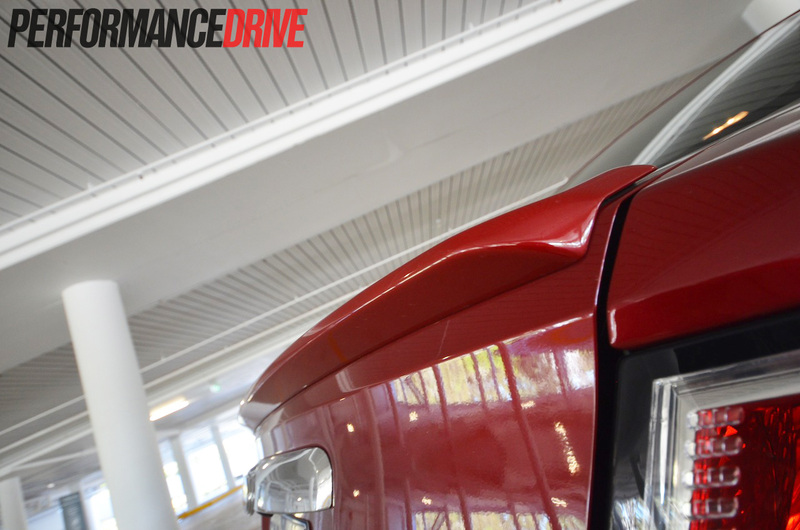 The only problem with driving in and around buildings is the thumping ‘bhoorp’ sound bouncing off the walls when driven slightly aggressive – it becomes quite addictive (you know that sound a VW Golf GTI fitted with a DSG makes between shifts? Yeah, that one. But the Falcon has twice the engine, and a much bigger turbo). 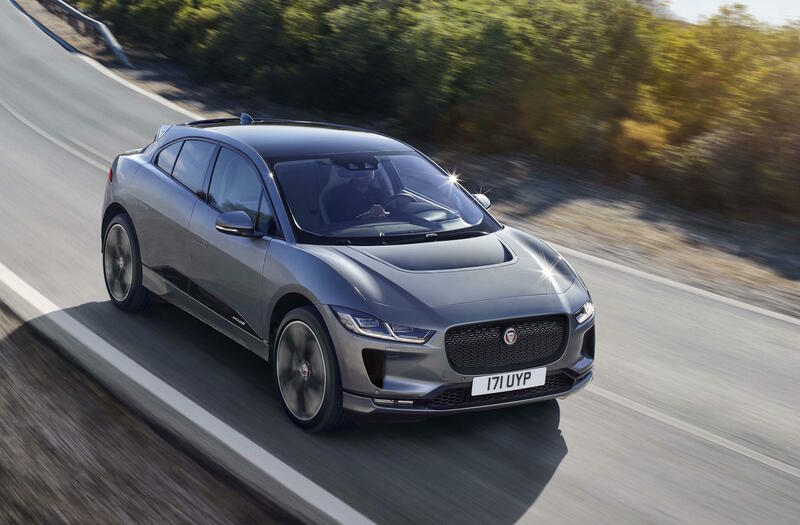 Power is fed through a ZF six-speed automatic. 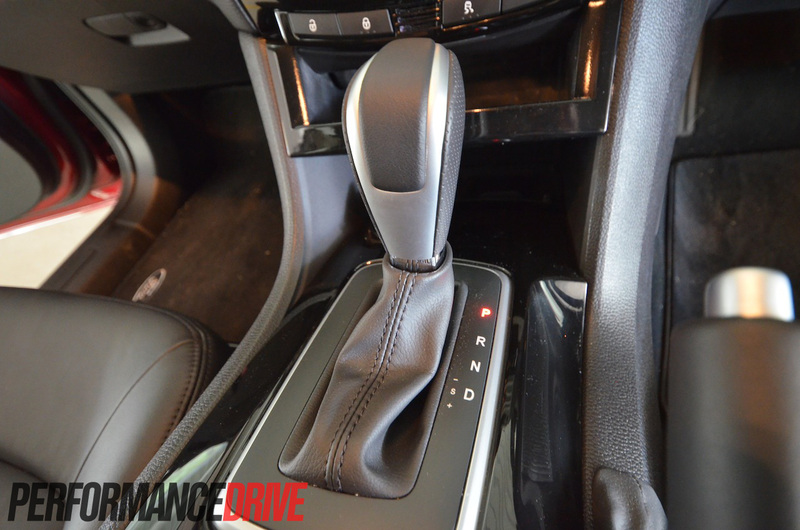 The gearbox adapts well to the turbo six and does its very best to provide fast and smooth shifts, while still trying to shift up early when and where possible in the name of economy. 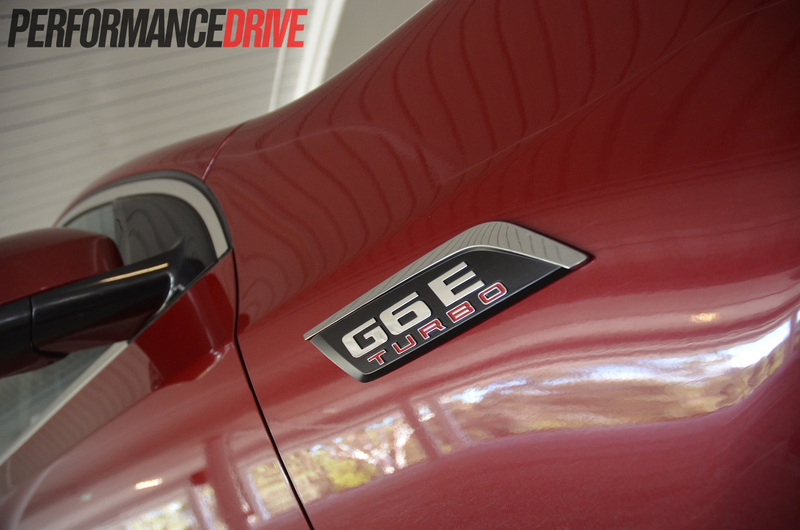 While the gearbox is smooth in its action, at times it kicks down too many gears and launches the G6E forward much faster than you wanted. To drive in the slow manner we talked about, all you really need to do is just, and we mean just, lean on the go pedal. 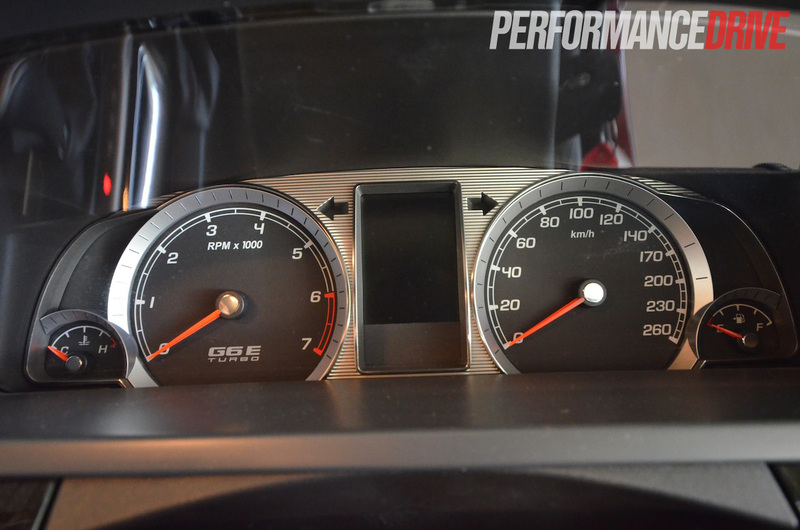 This is also the best way to conserve fuel (obviously), anything else watches the needle move quick – expect upwards of 16L/100km if you get too excited. 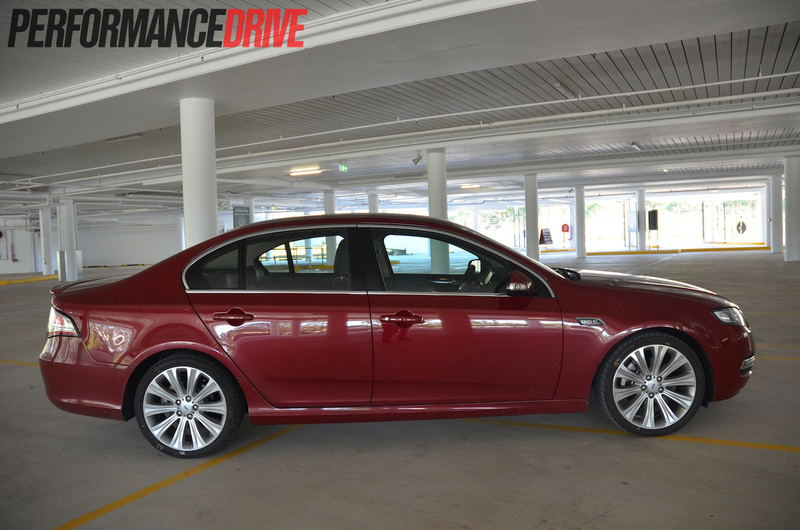 Given this is the highest spec Falcon money can buy, it’s a given that it’s also the heaviest (1789kg). 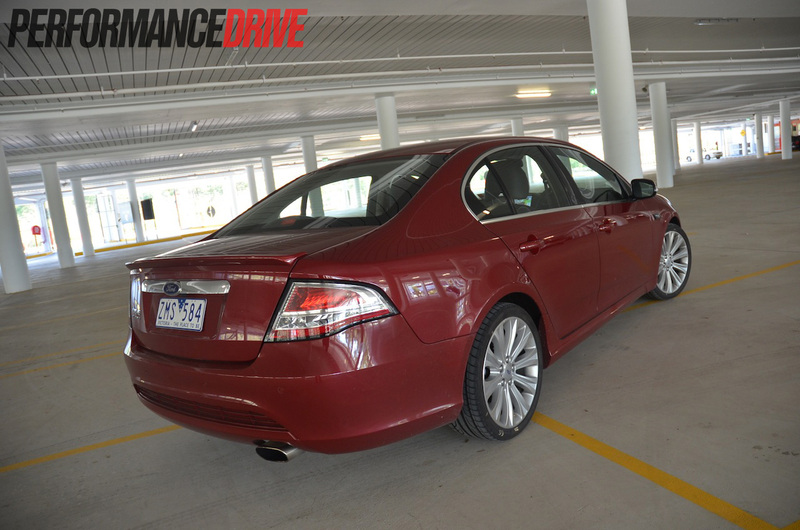 The softer suspension setup in the G6E allows for a more comfortable ride, however, it doesn’t have the agility and sharpened ride of the XR6 Turbo. You can tell it’s not meant to be a corner crusader, but more of a highway hero. You can throw it around a set of twisty bends, but it’s not rewarding in a way that builds excitement; composed, but not overly competent. 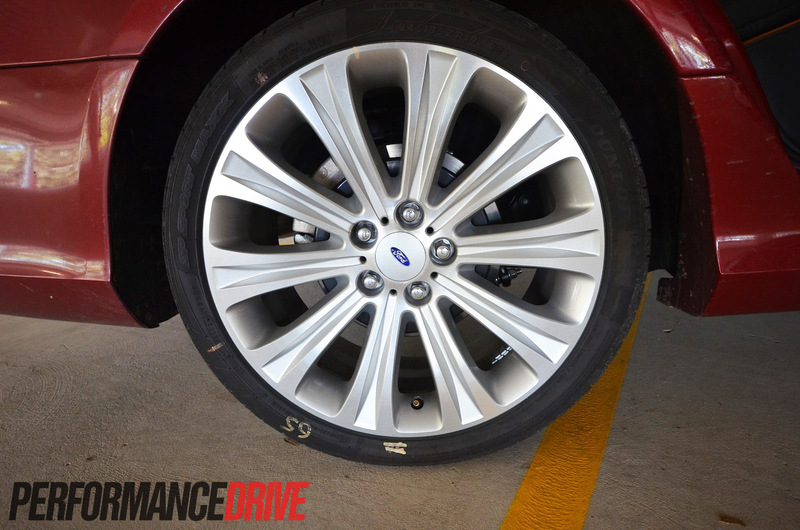 The 19-inch wheels, with their licorice-thin strip of rubber, may look nice, but they emit (depending on the road surface) a fair amount of road noise into the cabin. At this point, it’s also worth mentioning the squeaks and creaks in and around the cabin, at least during our road test. One in particular got rather annoying… until it mysteriously went away. The brakes don’t have the pedal feel usually associated with cars of this power level. After repeatedly jumping on them corner after corner, we found them to maintain good braking force, only to feel a tiny bit spongy when they heat right up. But this didn’t detract from their overall performance. With the recent launch of the VF Calais V V8, there’s some serious pressure on Ford in regards to kit for cash. 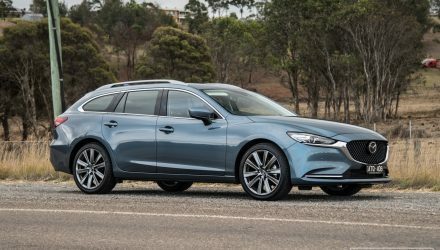 The G6E offers a generous amount of comfort, and is backed up by a gutsy go-forward ability, wrapped in an exterior that compliments the words ‘neat and tidy’. 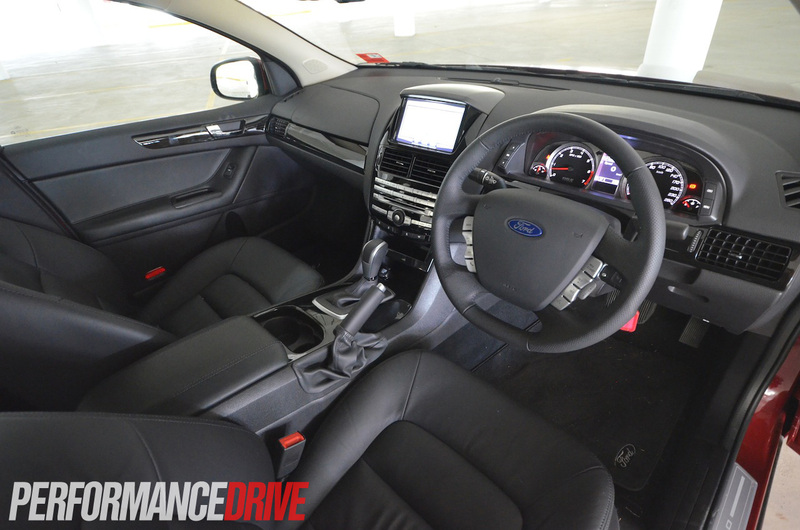 The G6E interior is a comfortable and a very calm place to be, however, it does lack personality, and doesn’t really have any fancy gadgets. The KISS principle (keep it simple stupid) was perhaps taken a little too seriously with the G6E’s interior. Overall though, it’s a well packaged trim that’s a pleasure to travel in. 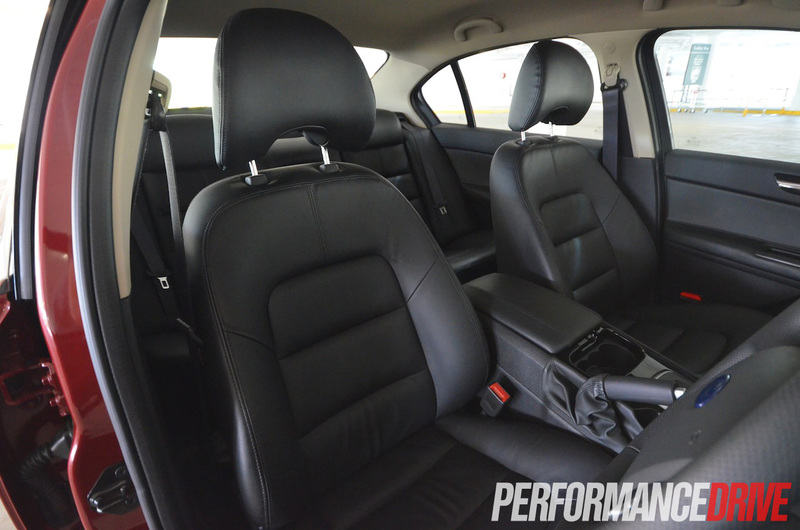 It’s absolutely perfect for those long and tiring interstate trips that can exceed 1000km at a time. Okay, so it can’t run away from its taxi roots from a styling point of view, but there’s something about the G6E’s ‘Aston Martin’ style grille, its neat boot lip spoiler, and handsome wheels that make it arguably the most subtly attractive modern Falcon ever made. 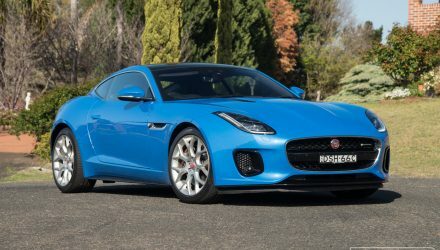 And how can we forget its silky-smooth 270kW straight-six motor. In terms of tuning potential, the sky’s the limit.